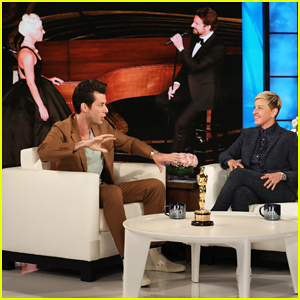 Ellie Goulding hits the red carpet at the iHeartRadio and Mastercard Live@ CES private event on Wednesday night (January 9) at Drai’s Nightclub in Las Vegas. 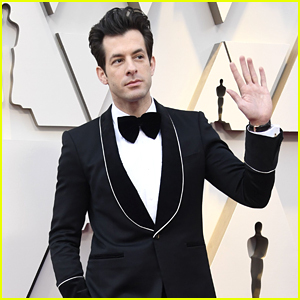 The 32-year-old singer and DJ/producer Mark Ronson, 43, both performed at the event. 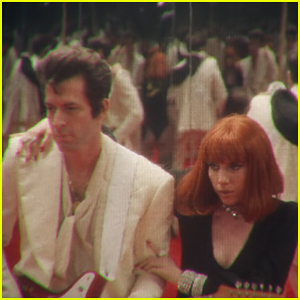 Ellie recently opened up about exercise addiction by sharing a photo of herself at the 2014 Victoria’s Secret Fashion Show. 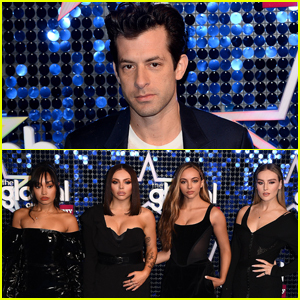 Mark Ronson Joins Little Mix at Global Awards 2019! Lady Gaga Shines in Silver on Grammys 2019 Red Carpet Ahead of 'Shallow' Performance! 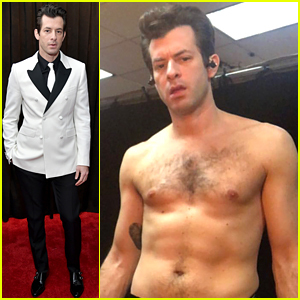 Mark Ronson Goes Shirtless, Bares Abs Before Grammys 2019! 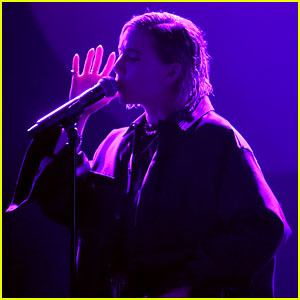 Chloe Moretz Celebrates 22nd Birthday in Vegas With Rita Ora!